the property spans approximately 14 acres of vines. Prior to this, the property was worked as a cattle and potato farm. 2002 saw Will plant five acres of Pinot Noir and Chardonnay vines. 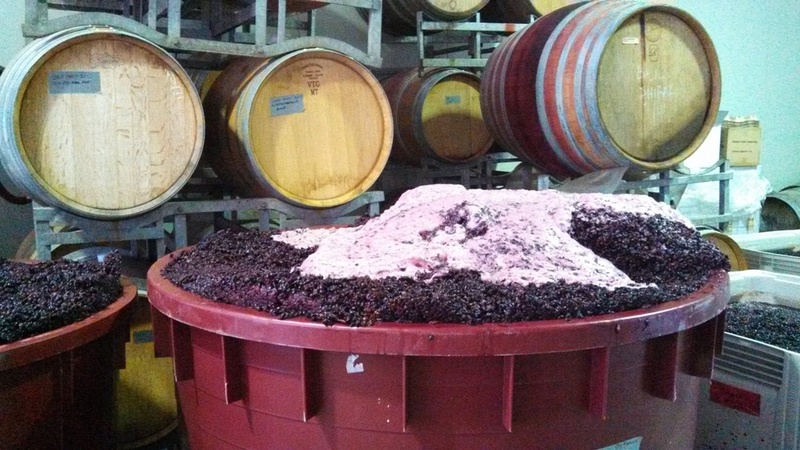 Drought was taking hold, however this did not deter Will and he made his first vintage of Banks Road wine. The grapes were sourced from the Bendigo region where Will leased a pocket of vines in the Harcourt Valley. Will worked with winemaker Justyn Baker in the early years, honing his skills. In 2008, the vines at Banks Road produced their first vintage. Since then, another eight and a half acres of vines have been planted and the varieties have increased. 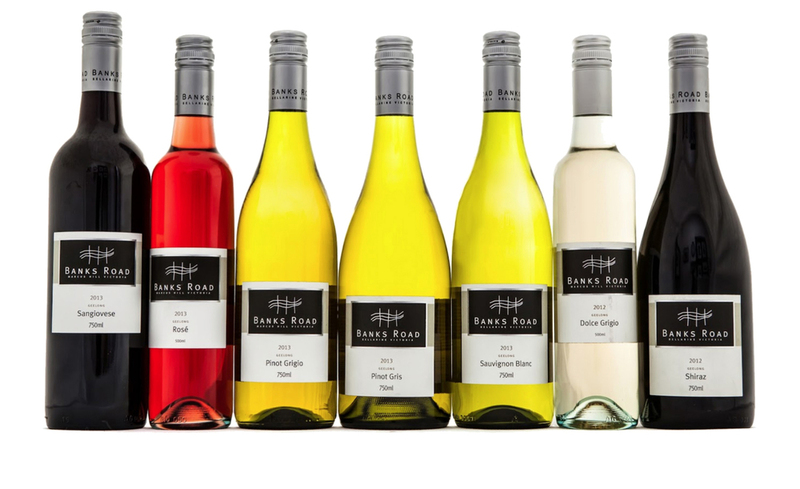 Banks Road vineyard now grows Sauvignon Blanc, Pinot Gris, Chardonnay, Pinot Noir and Shiraz, with thirteen and a half acres under vine.